Hello Saber Guild. My name is Tessa. I’m from South Carolina and i stumbled upon it first when i was 16. I’ve been axiously waiting to join ever since. I am looking to become a real member along with forming South Carolina’s own Temple with a few friends and other like minded people. I look forward to meeting and talking to everyone. 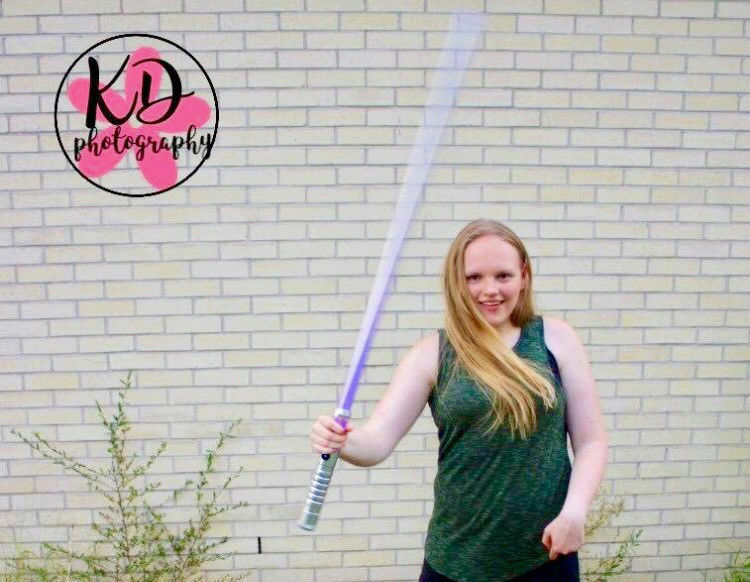 I am the Global Membership Director for Saber Guild as well as the Local Stage Director for Jakku Temple in Central Texas. Like Stephen said, the Global Council is here if you have any questions. Thank you so much. If I have any questions I’ll be sure to ask.